Unable to resist the hormone invasion that triggers rage in his mind, his life spirals downward and out of control. Homelessness, drug abuse, jail cells and treatment centers punctuate his journey. With help from a quirky Russian psychiatrist and her unique high-tech treatment plan, Sonny defies the maddening impulse to execute his friends, and never once loses sight of his goal. An extraordinary tale, illustrating one young athlete’s dedication and perseverance, and his will to win. Innocent and alone, Jacoby Klyne twists and turns through a series of nightmares across two continents filled with drugs, violence, sexual betrayal and a prison sentence he didn’t earn that extends beyond his wildest imagination. The spymaster manipulates Klyne and others for a unique revenge agenda against a group of men the agent despises. Innocent and alone, Jacoby Klyne twists and turns through a series of nightmares across two continents filled with drugs, violence, sexual betrayal and a prison sentence he didn’t earn that extends beyond his wildest imagination … Klyne finally figures it out, and embarks on a vendetta of his own and confronts the spymaster on his home court in Washington, DC. An edge of your seat thriller. 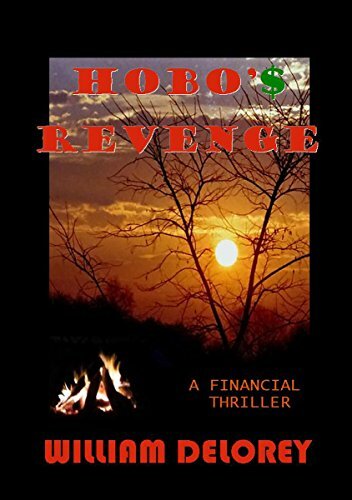 Hobos and High Finance have little in common until the day an investment scammer deceives Gina and Mickey McGee, steals their retirement savings, and forces foreclosure on the family farm. 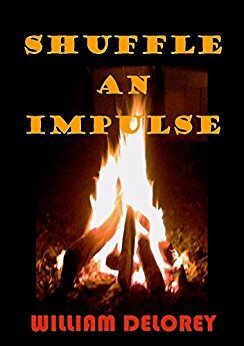 Evicted along with her grandparents, Ellie McGee drops out of college and ends up homeless, living in a hobo encampment among a group of vagabonds. Ellie hooks up with Tick Simmons, and together they plan revenge on the scammers that stole the farm and also killed Tick’s twin brother, a resident of the hobo camp. Tick and Ellie team up with the odd-ball drifters, recruit a senator and a rogue intelligence agent, then reverse the game and scam the scammers, engaging in a diabolical and ingenious plot to retaliate in an all-or-nothing high stakes gamble. 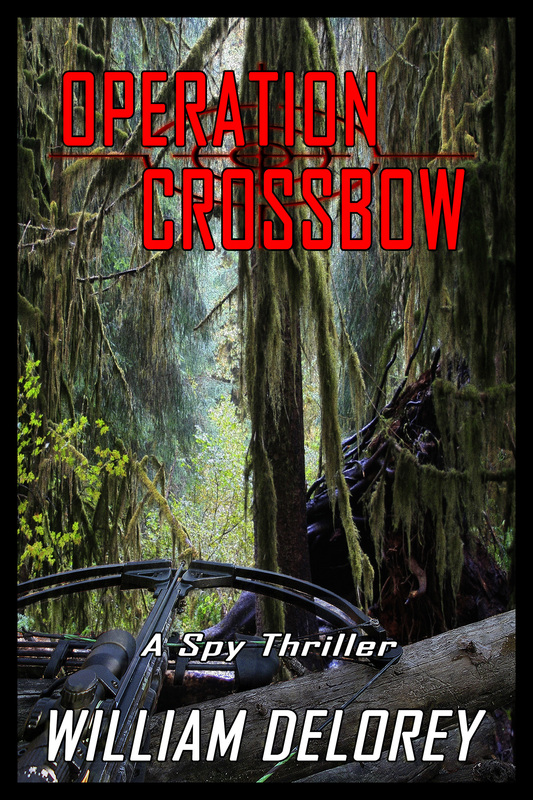 Operation Double Cross, a WIP espionage suspense sequel to Operation Crossbow will be released and available as an E-book and Print Version in July 2019. 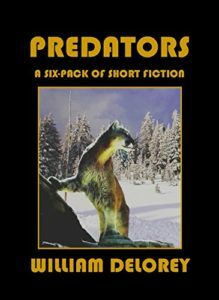 A Short Fiction Collection-each with a surprise ending. Some Predators are animals. Some predators are human.